“Coming to uni through clearing four years ago and having missed out on halls, I was worried that I wouldn’t find somewhere I wanted to live. After looking through many different options I came across the Unipol website, and as a result Garden House. The staff were so quick at getting me a viewing organised and I fell in love with it straight away. It was large enough to have a community vibe but not too large to be overbearing. I didn’t miss out on any of the things I was worried that I might have done: I still got to mingle with people from other flats, I made some amazing friends, and I could still make it to all the best nights out and Freshers’ events. 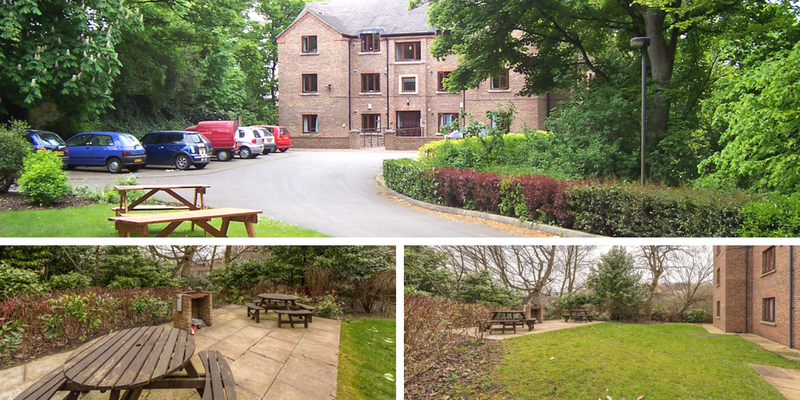 As well as the homely feeling of Garden House, the location is super close to transport links and shops. The surrounding area is nice and quiet and the quality for money just can’t be beaten. I agreed to sign on the day of my viewing and I never moved out! In second and third year I looked around other housing with a group of friends, but nothing felt like it was going to beat my flat at Garden House. The rooms are such a great size, the furniture suited all my storage needs, and I just never felt the need to move. Not only did I complete my Undergrad at Garden House but I then stayed on to do my Masters where I stayed for another year. The building really can be suited to all, thanks to the efforts of Unipol to place people in a flat with others at a similar age or study level. Another bonus was that I never had to worry about bills as Unipol took care of all of that for me! Yes – as much as I loved all of my flatmates sometimes you do need a break from them and I had friends across several different flats that I could hang out with. It’s easier than it looks. There is the number 56 bus stop less than a minute away, and if you want to walk a little further there is a bus stop where you can get into the city centre for just a pound. Headingley train station is also a two minute walk away with trains every 20 minutes, and taxis into the city take just five minutes for those all-important nights out. If it’s a nice day you can even bike or walk! Not at all, I am from the smallest quietest village ever, and I only noticed the trains for the first few nights I was there. After that they just begin to sort of blend into the background. Not really, it’s certainly not as rowdy as some of the larger halls but with the amount of students in Headingley and other student halls not far away there are always other people around who are just like us. See more on the video below or visit our website and request a viewing. 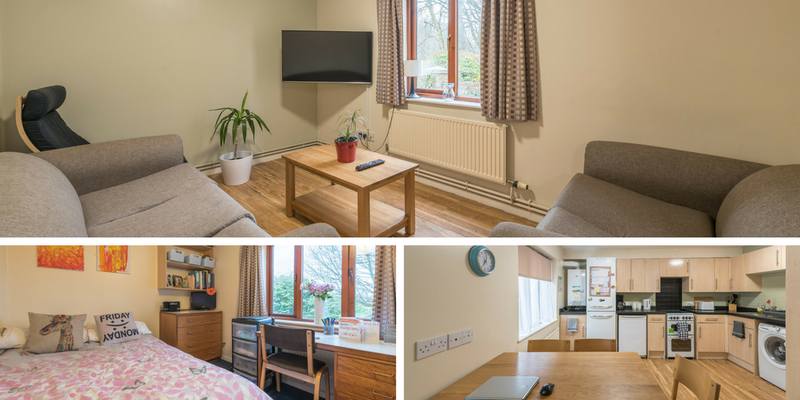 To view other available accommodation for September 2018, visit our website or feel free to call us on 0113 243 0169.